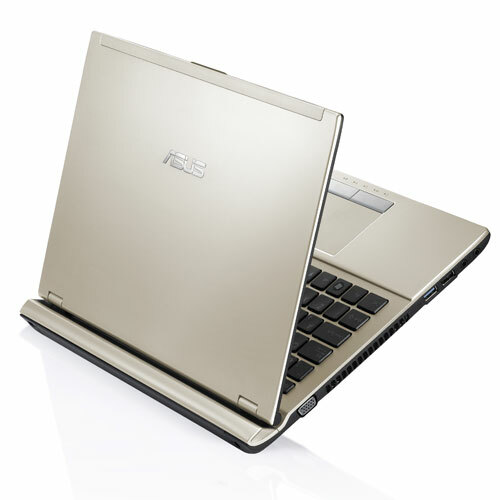 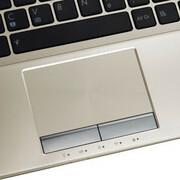 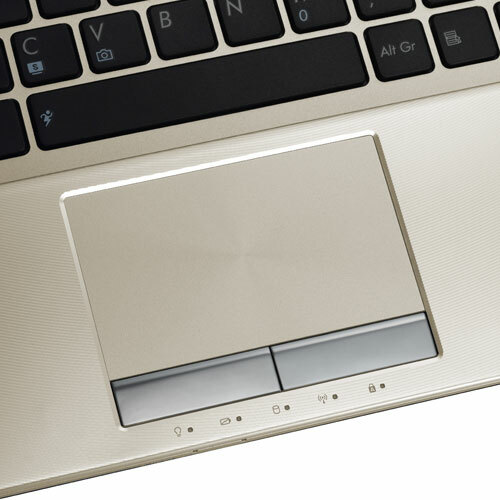 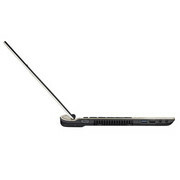 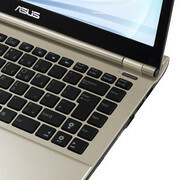 In an era of thin laptops and Ultrabooks, to be thin is starting to feel like less of a novelty and more of a requirement. 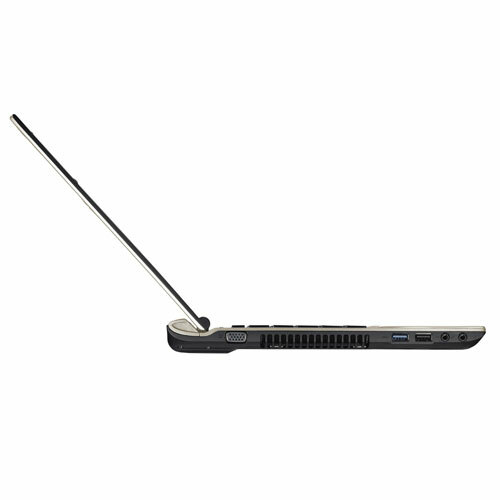 Thin, however, is relative: are you talking about the razor-thin world of Ultrabooks, or the not-quite-as-slim world of thin full-size laptops? A strong design, tons of features, and plenty of performance make the Asus U46E-BAL6 one of the best 14-inch laptops we've seen all year. 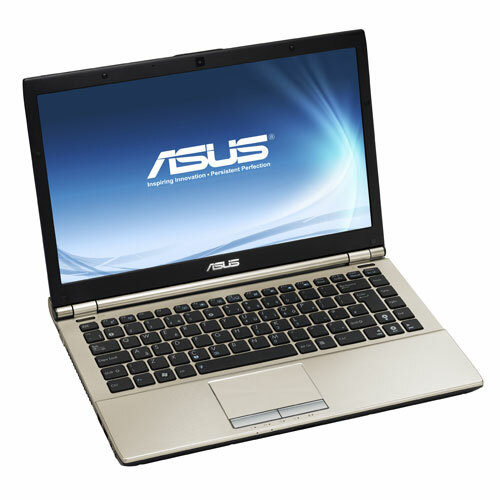 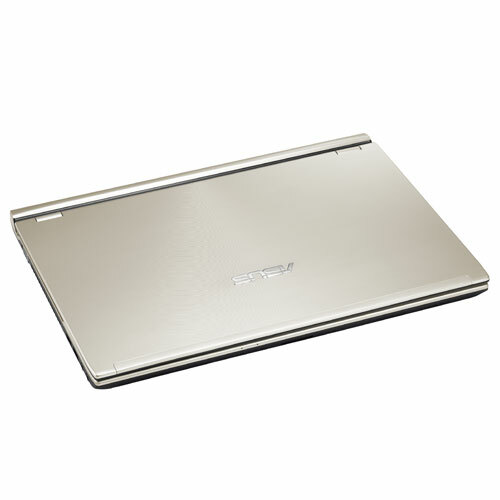 With the Asus U46E-BAL6, you have a tremendous amount of processor power at your disposal in the Intel Core i7-2650QM CPU. 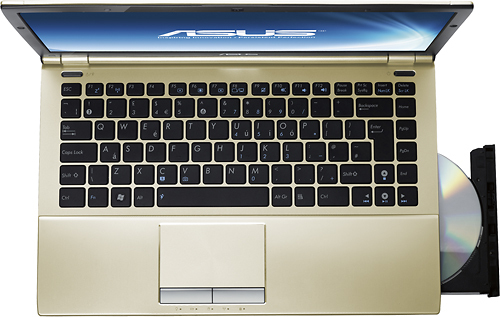 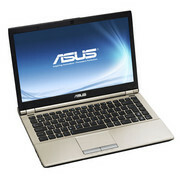 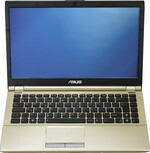 This should be your laptop if your power demands as a video or photo editor exceeds those of regular users. 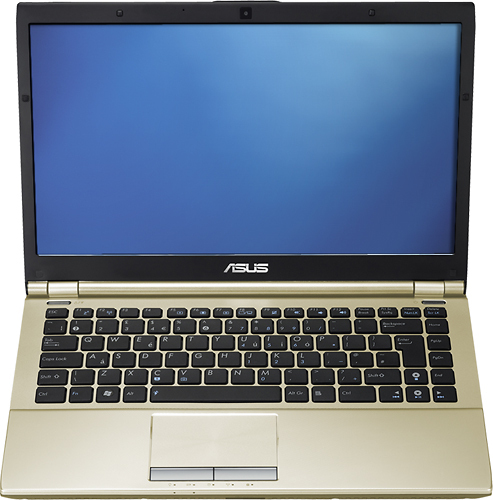 If your power needs are less demanding, or if you use your laptop primarily for Web surfing, go with the previous-generation Asus U46E-BAL5, or our Editors' Choice, the Dell Inspiron 14z (Core i5).